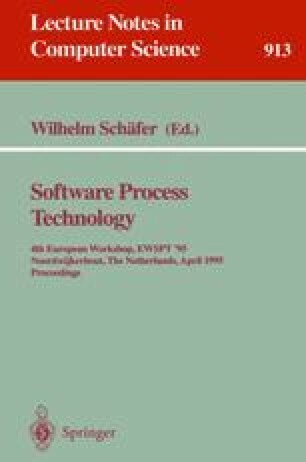 Software process management and business process management are areas of research for some years now. Both suffer from considering processes as isolated entities. In contrast to that, we believe that software processes and business processes are impacted by many other processes surrounding them. In this article we motivate why we understand processes as entities which communicate with each other. We suggest mechanisms to support modeling and enaction of communicating processes.